We continually develop our premium race tyre, GP Attack via our relationship with professional race teams. 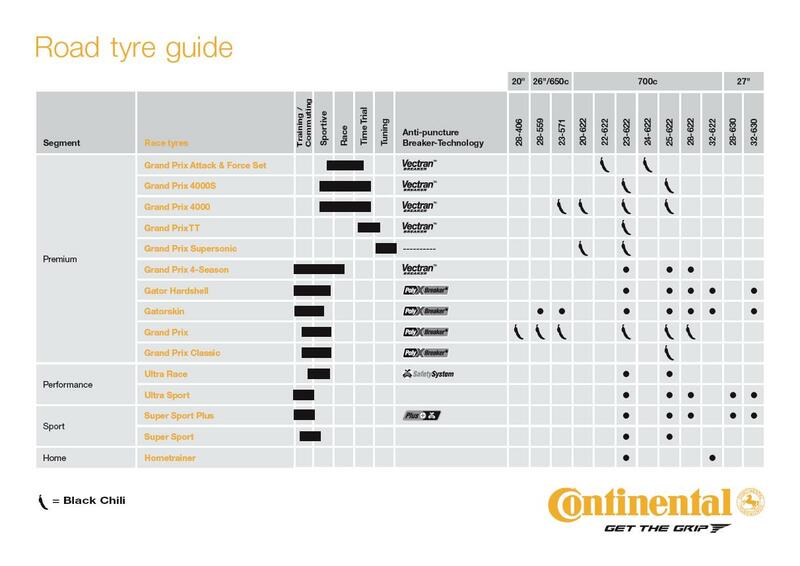 With this feedback and advances made in our technology, our serial production tyres are constantly improved. The 22 mm front fitment Grand Prix Attack puts its face to the wind. 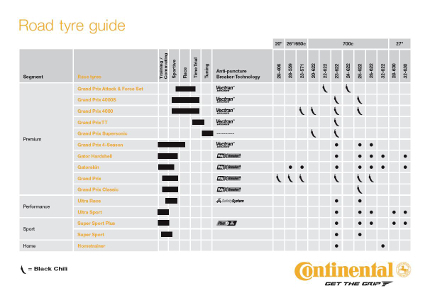 The aerodynamic form of the tyre gives a faster ride and the lower tyre profile more agility. Our premium racing tyre gets the full build treatment, BlackChili Compound and a Vectran™ anti-puncture breaker – applied manually – in Germany!